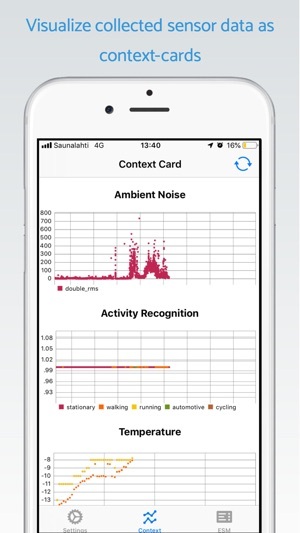 AWARE Client V2 is a sensing framework dedicated to an instrument, infer, log and share mobile context information, for smartphone users and researchers. AWARE captures hardware-, software-, and human-based data. This app allows us to collect user’s activity data (such as location, steps, and mobility types) automatically. 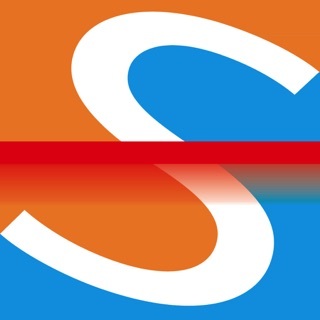 As a part of the activity data, this app collects heart-rate, sleep, and workout data via HealthKit API if the user allows the app to access HealthKit API. In addition, By using the AWARE Dashboard, you can enable or disable sensors. Privacy is enforced by design, so AWARE does not log personal information, such as phone numbers or contacts information. Also, the data is saved locally on your mobile phone temporary. AWARE upload the data to the AWARE server automatically if the device has a Wi-Fi network and is charged the battery. 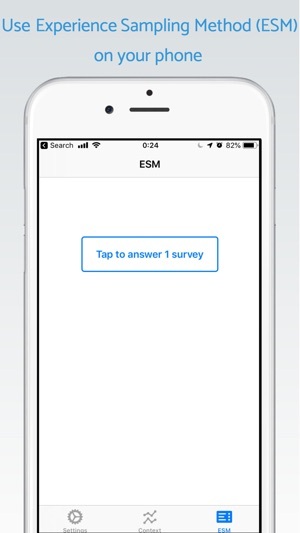 Running a mobile related study has never been easier. 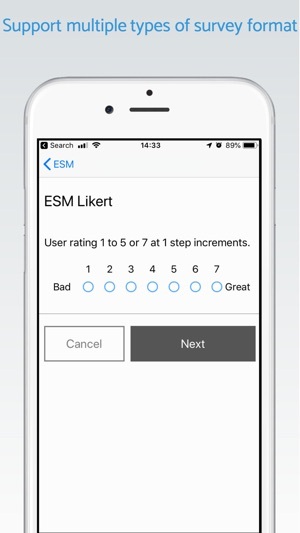 Install AWARE on the participants' phone, select the data you want to collect and that is it. If you use the own AWARE server, you can set mobile questionary. This application uses location sensor in the background. Continued use of GPS running in the background can dramatically decrease battery life. In addition, this app may use your location even when it isn’t open, which can decrease device battery life. Support a function to change icon color when a sensor is activated.